I began racing my bike in 1996 after spending 4 years in the Army as a Special Forces soldier. Iprogressed pretty quickly going from a Cat 5 to Cat 1-2 in 6-months on the road, but my real love was Cyclocross. The terrain, the weather, the technique, and the fact that it's not always the strongest rider who wins, but the one who pulls everything together on the day. After being out of the sport as a rider, but not as fan, I'm currently training to participate in local events around Austin, Tx as my re-entry back into the sport I love. 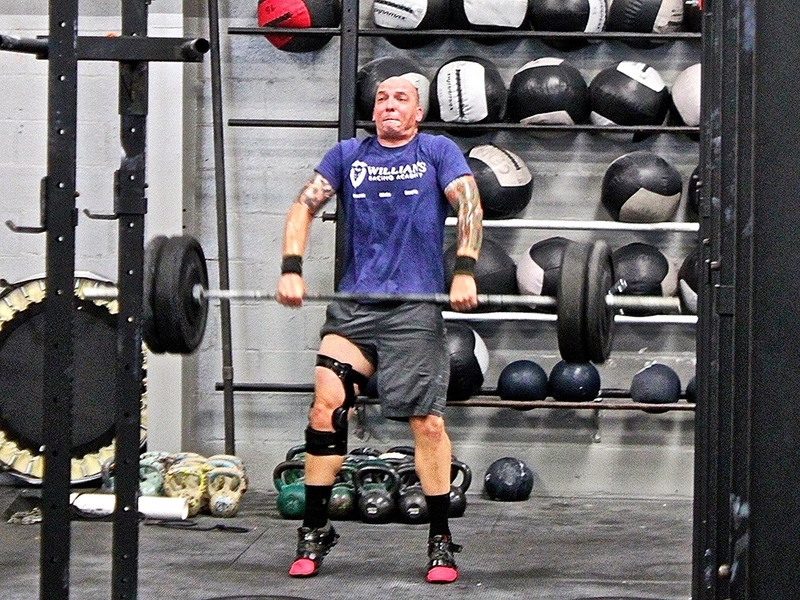 I also compete in CrossFit events and as an "older" athlete I can help my athletes structure their training and recovery to get the most out of their effort. 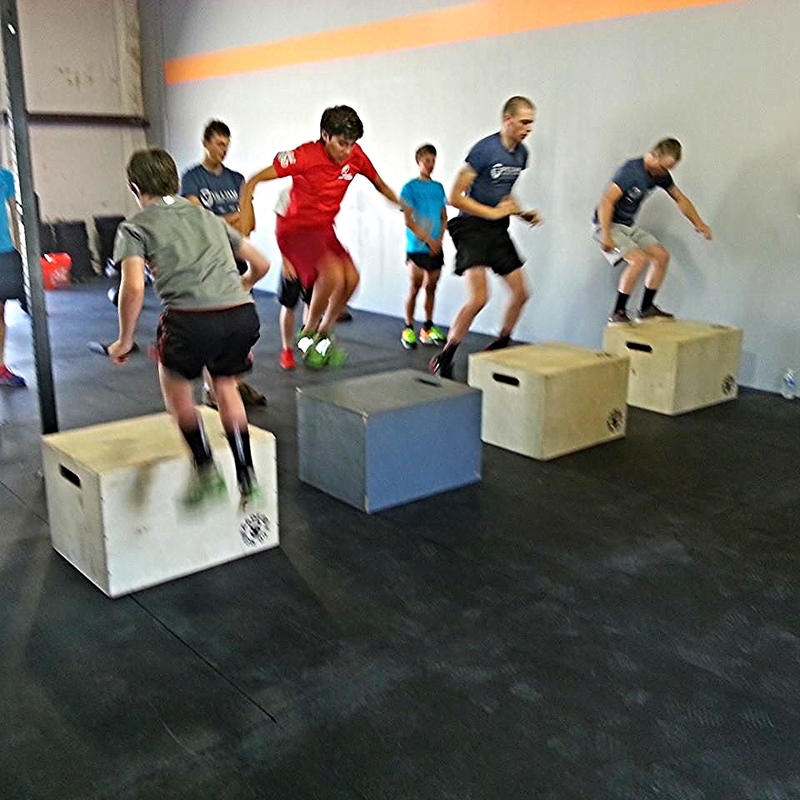 I've always been fascinated by the performance side of the sport and the how to make an athlete stronger, faster, and tougher (mentally and physically). Since my "other" day job is as a Strength and Conditioning coach I've worked with hundreds of athletes over the years to help them develop the mindset and the strength to do what they previously thought was impossible. Although not every day can bring a win or a personal record, every training ride and review can bring us one step closer to meeting my athlete's goals.